Due to unstable generation creating problems within energy transmission, RES penetration forces power utilities to change. In order to survive, they are expected to change their business models and collaborate with each other. Joint TSOs, DSOs activities play a key role here and we are always looking to develop new techniques and strategies to ensure a smooth co-operation. Decentralization of the electricity sector, with production sources closer to the consumption place and digitalization of energy creates challenges for DSOs in managing new generation. The ideal way to accommodate these uncertainties within transmission network operation are met with the need for Control Systems, consisting of HVDC corridors, and the use of sophisticated software. 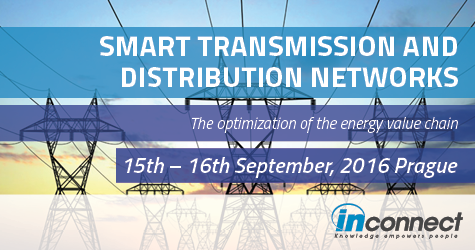 Smart techniques and strategies would limit flaws and risks within the transmission network, smart methods to ensure stability of the system and strengthened coordination between power utilities may help to conquer future challenges and obstacles within Operation.